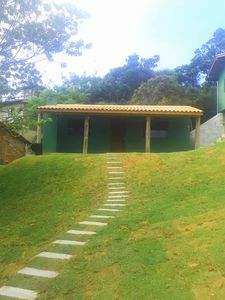 Beautiful 3 bedroom house that sleeps 15 people, 3 bathrooms, fully furnished and with cooking utensils, microwave, coffee maker, grill and more ... TV with SKY, large grassy yard with pool with waterfall, large recreation area in the back with sofas, geek, ping pong, barbecue with oven and wood stove, brewery, steam room and bathroom with vertical whirlpool, quiet and quiet. 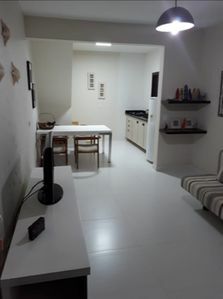 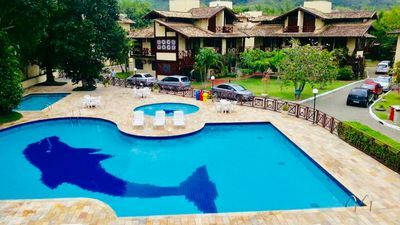 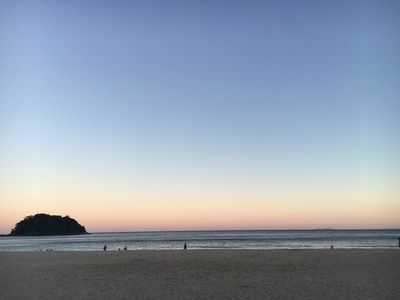 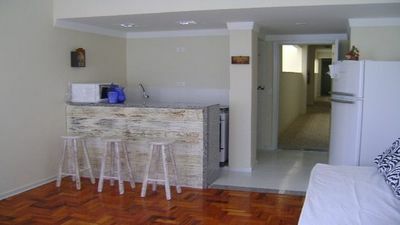 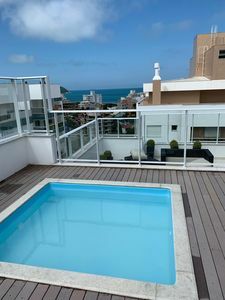 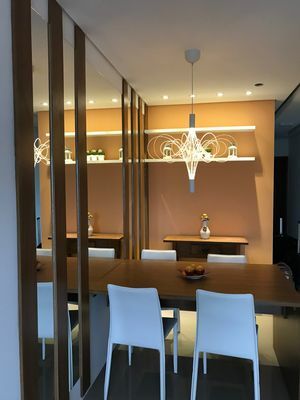 HOUSE IN MARESIAS CONDOMINIUM CLOSED WITH WIFI! 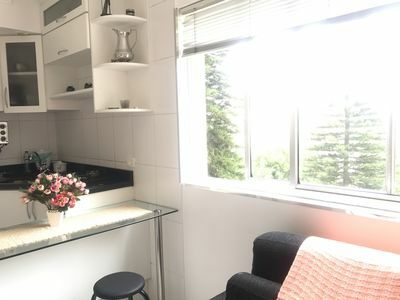 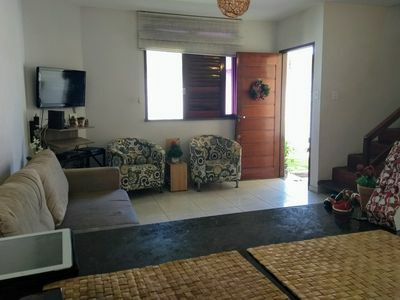 1KM FROM THE BEACH! 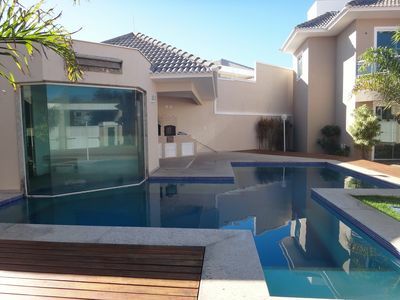 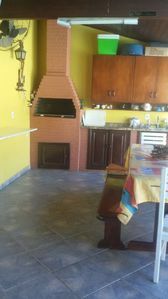 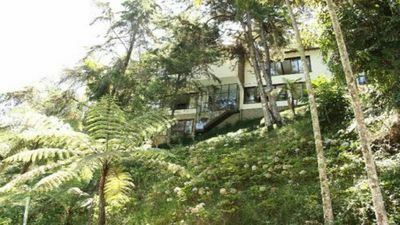 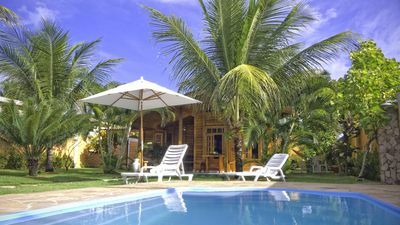 Marvelous House in Búzios - Up to 15 people. 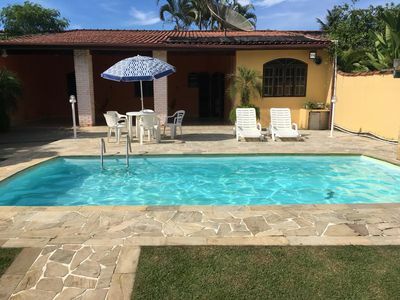 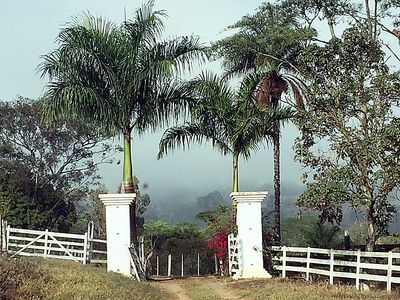 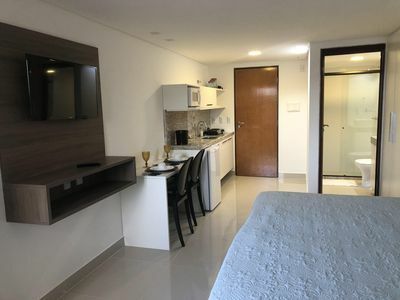 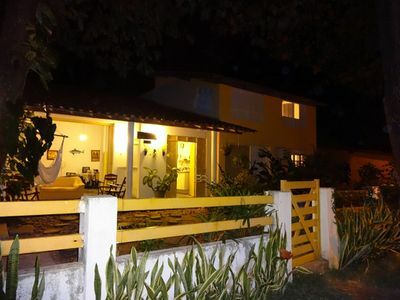 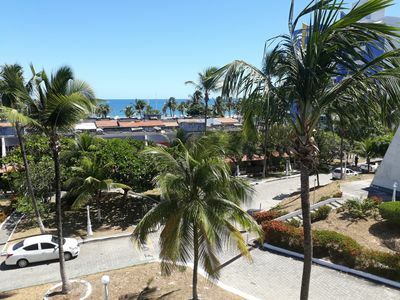 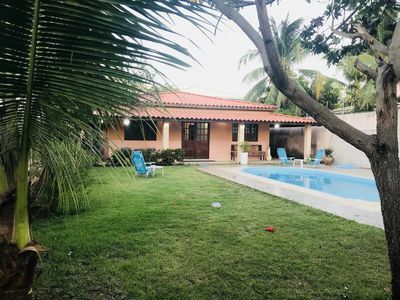 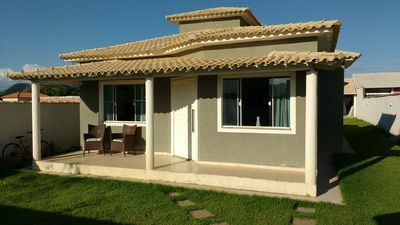 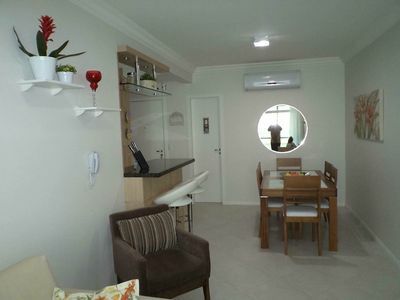 Cozy accommodation 5km from the beach of Guarajuba.